Brown Patch Fungus Central Florida is a great topic for today. Let’s dive in. 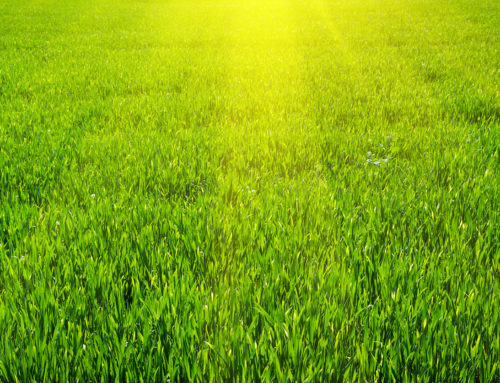 This is a very serious problem that can enter your lawn by simple mechanical means. One way is via wind-blown spores that are then spread by mowing and further disseminated by walking over the lawn and through the spores. This disease is most likely to be observed from September through May when daytime temperatures range between 75-85F and night temps fall below 68°F. It is not normally scene in the summer months, although the pathogen is still present. Infection is triggered by rainfall, excessive irrigation, or extended periods of high humidity resulting in the leaves being continuously wet for 48 hours or more. Usually, this is the case with approaching cold fronts in the fall and winter. 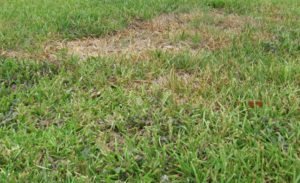 If your lawn has had a history of Brown Patch Fungus, then it is likely the disease will re-emerge in the same areas each year. Again, expect this in the fall and early winter. 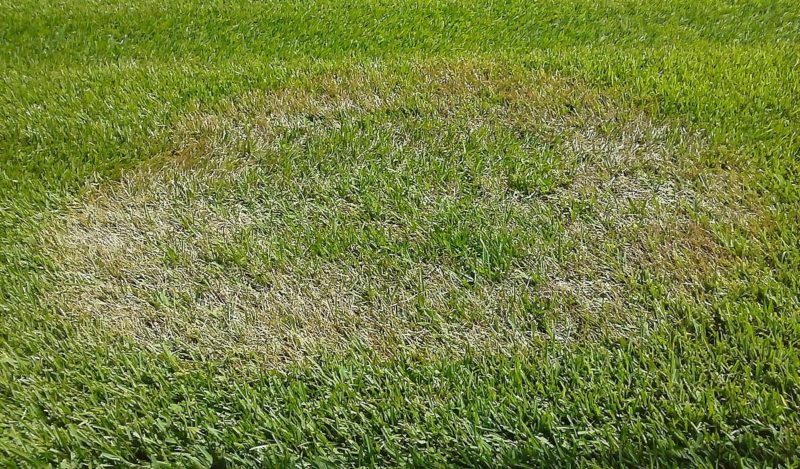 We cannot cure Brown Patch Fungus. However, we can minimize its effect and control it from spreading by applying fungicides which temporarily neutralize the fungus until conditions are less favorable for its survival.